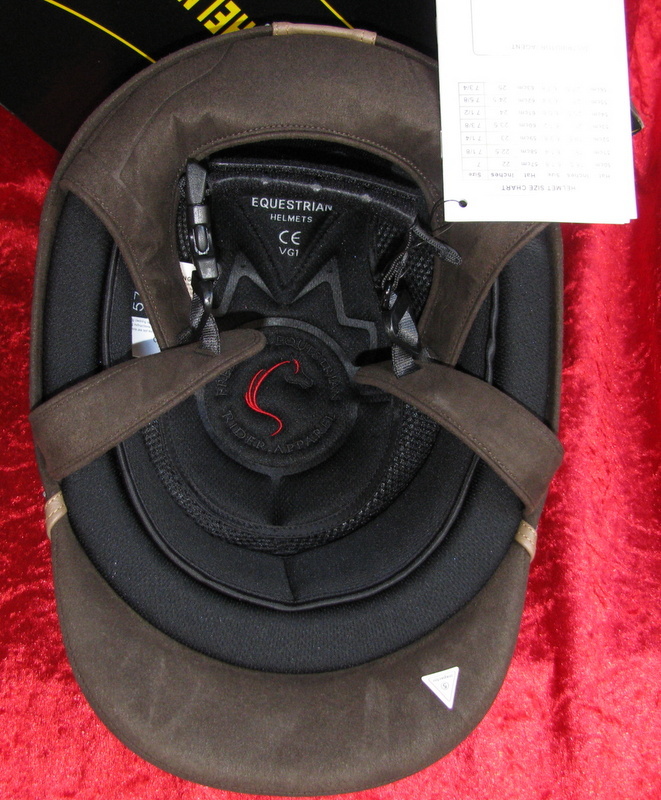 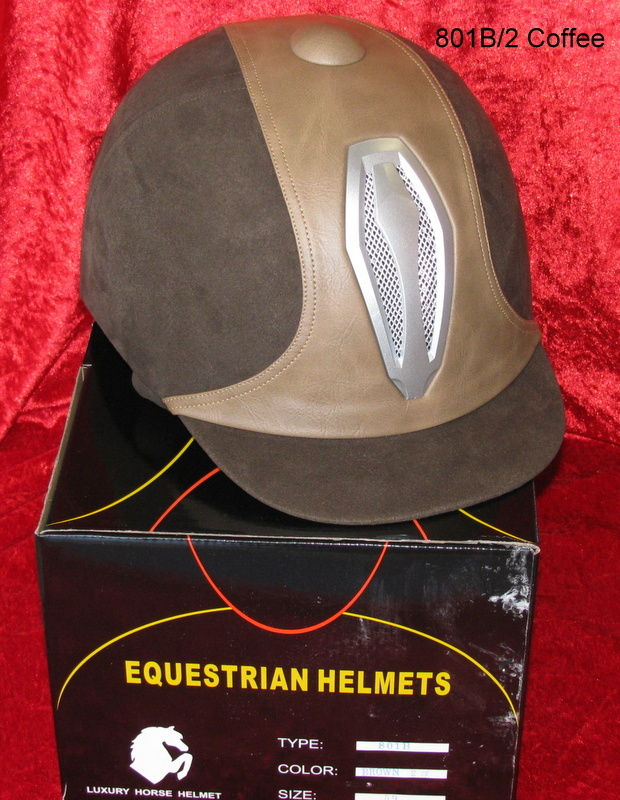 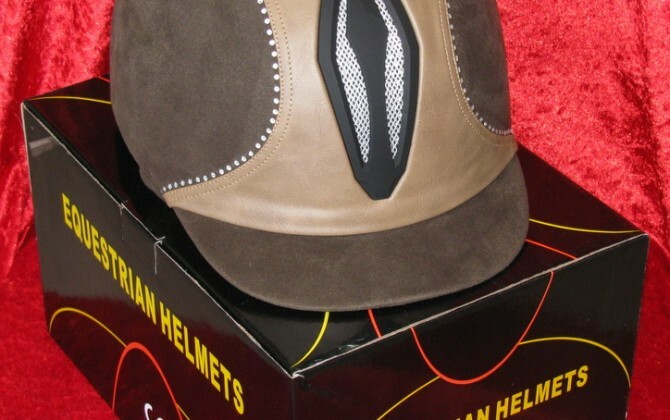 Free Rein Equestrian Helmets rated VG1 are one of the most comfortable helmets around but with a realistic price. 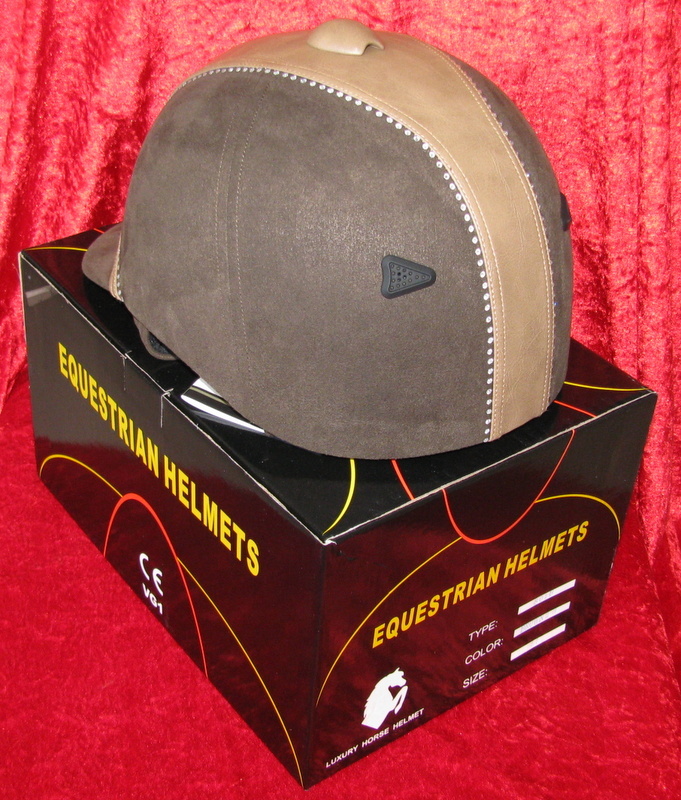 We have selected and sourced our own helmets which proudly bare the new Free Rein Equestrian Brand. 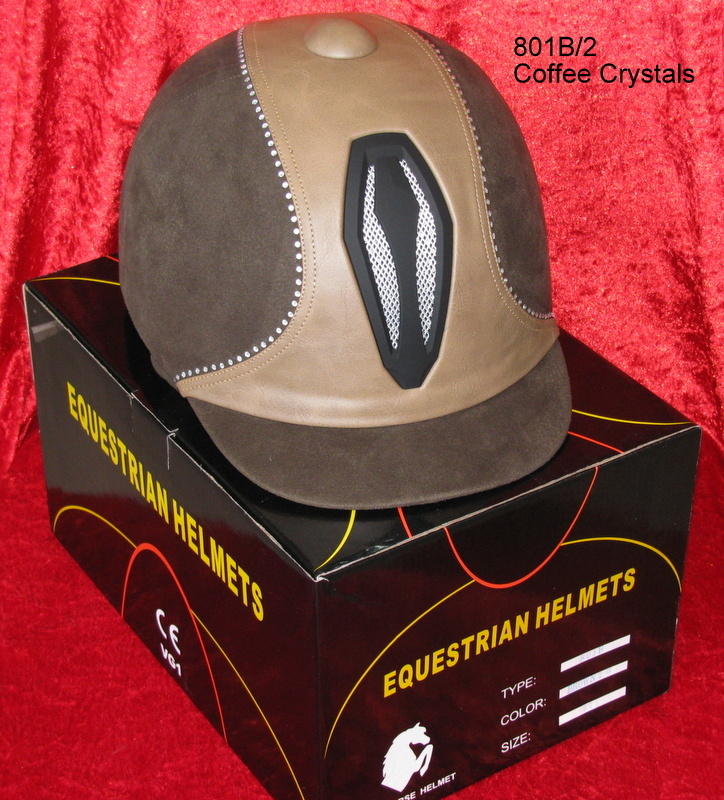 This helmet is available from 56 cm to 59 cm in both plain coffee or if you like some bling, coffee with crystals. 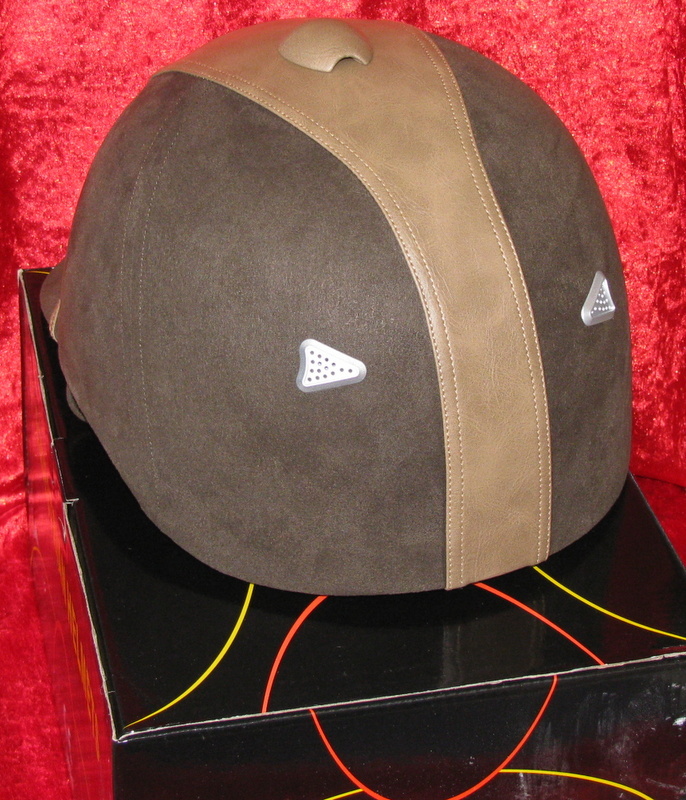 The helmet comprises an Injected ABS Shell light weight and optimal impact absorption, EPS high density foam with removable washable wicking cool max liner and comfort pads. 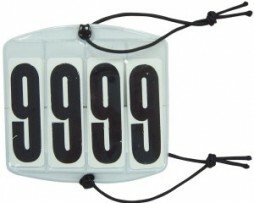 Clear plastic pockets with numbers from 0-9 in each pocket.